Located just east of downtown Traverse City, Mt. 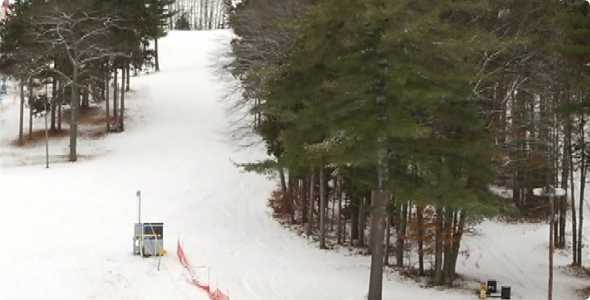 Holiday has offered affordable skiing and snowboarding for families in the Grand Traverse area since 1949. 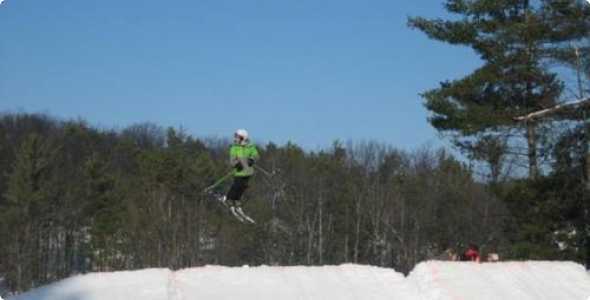 A true community ski area, owned and operated by a not-for-profit organization and is supported by the local community. Mt. 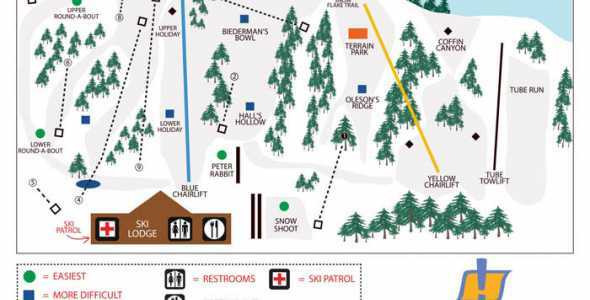 Holiday offers a nice mix of terrain that offers up a challenge for skiers and snowboarders of every level. Lessons are available for both skiers and snowboarders of all levels, from kids to adults. Ticket and rental rates are consistent throughout the entire season, with minor increases in price for weekends and holidays.